Welcome to Eastern Michigan University. Visiting campus is the best way to get a true feel for what sets us apart from other schools — the advantages of a small private college with large-school resources. 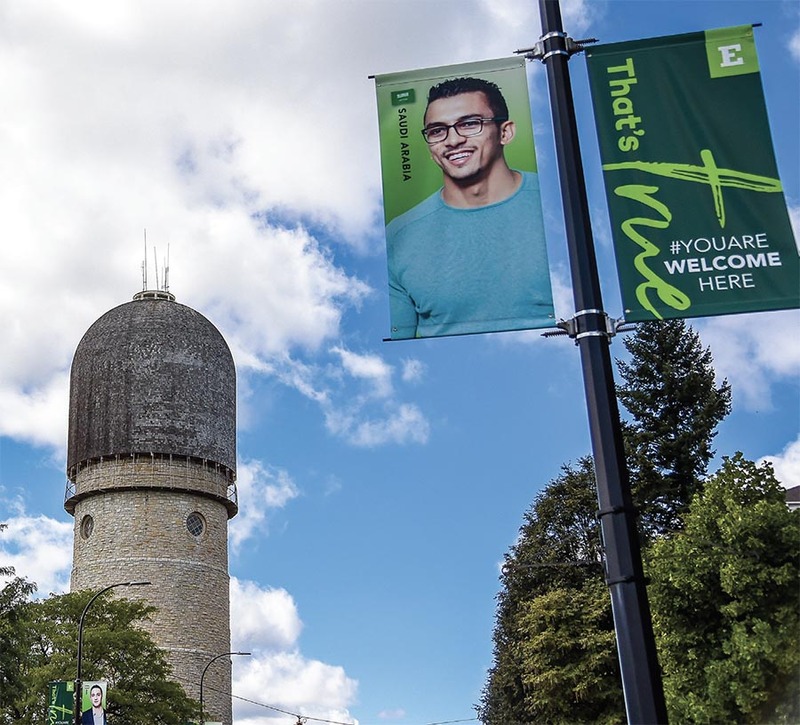 Talk with current students to help you decide if EMU is a good fit. Student-guided campus tours are available most weekdays and Saturdays at 10 a.m. Group tours are also available. 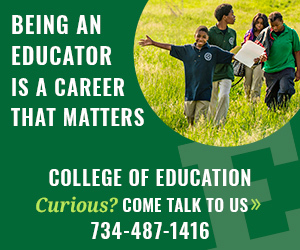 For reservations and dates when classes are in session, call 734.487.6453 or go to emich.edu/admissions/visit.